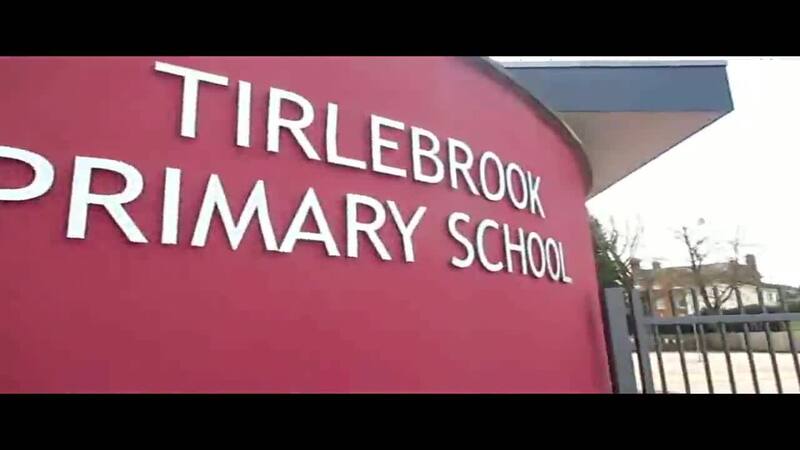 We believe Tirlebrook should be a place - that provides opportunities for children to explore and be curious - that is all about learning and its enjoyment - that celebrates commitment, achievement and excellence - that stimulates the imagination - that inspires perseverance and resilience and - that encourages everyone to work together as a team. Our core values are at the heart of everything we do to make Tirlebrook a place of creativity and enrichment - where we interact with each other and our community - where we connect with our environment - where positive attitude is harnessed and where skills and talents are cultivated. This is what makes our school special to us. We hope that the information contained in our website and in our class blogs will give you an idea of what life is like at our school. If you have not already done so, you are welcome to come and visit. Contact details are on the ‘Contact Us’ page of our website. 9 - 10 a.m. and 2 - 3 p.m.